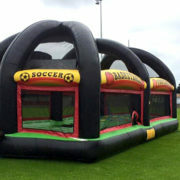 Your number one Bouncy Castle Hire company for All Occasions & All Ages in Dublin and Leinster area! 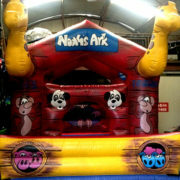 Your number one Bouncy Castle Hire place for All Occasions & All Ages in Dublin and Leinster area! 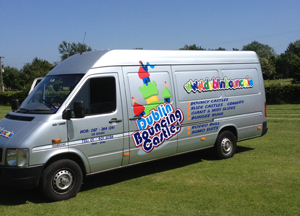 Welcome to Dublin Bounce, the home of quality bouncy castle hire in Dublin! 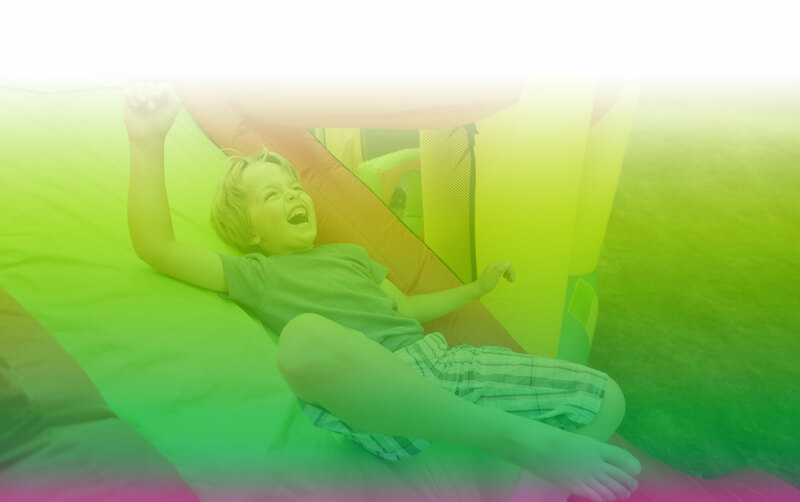 We are an owner operated family run business with over 20 years of experience in the inflatable hire industry. 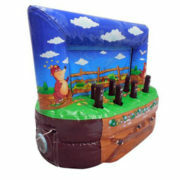 We are fully insured and run a professional, friendly business and know the industry inside out. 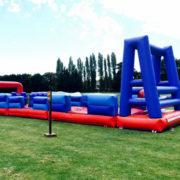 We have a wide range of bouncy castles, sumo suits (adults & kids), obstacle courses, inflatable slides, inflatable games, disco domes, rodeo bulls, bungee runs and many more inflatables available for hire! 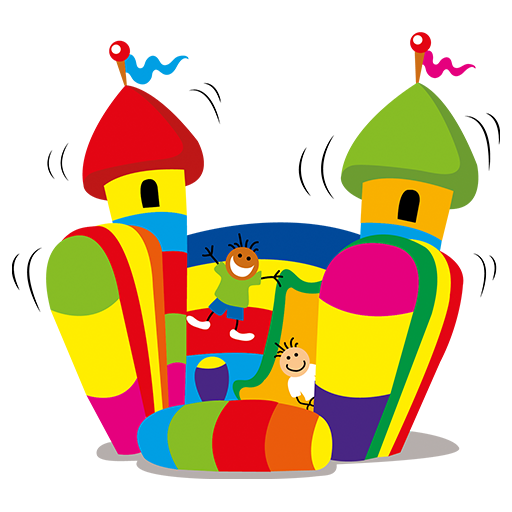 We will keep you updated from time to time about our latest range of inflatables, most popular range of bouncy castles for your events, promotions and discounts! Sign up now!